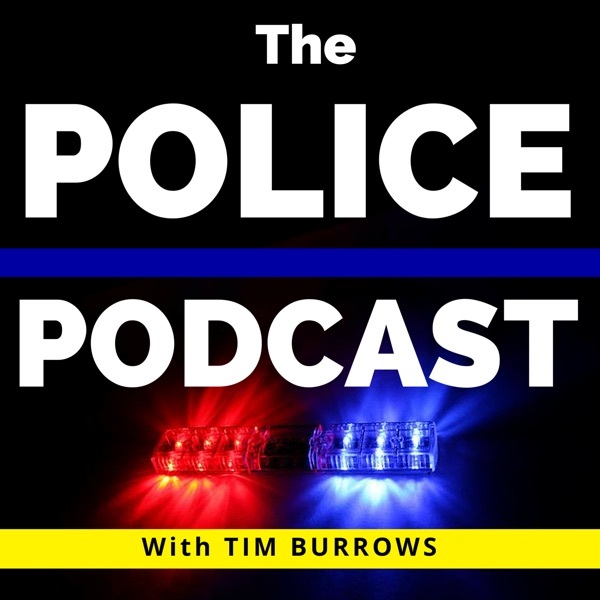 The episode is brought to you by.... Chris Rasmussen has been a police officer for 20 years and works with the Redwood City Police Department. He is a devoted family man, community member and all around great guy. I've been following Chris for many years and consider him one of the "OGs" of law enforcment's social media use. Redwood City has a diverse population but the greatest population base there speaks SPanish so it only seemed logical to Chris that they should establish a Spanish Police presence with their social media efforts.